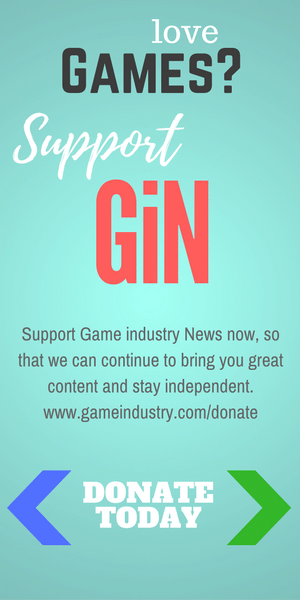 Although some of the most reputable online casinos in the world are not available to USA players thanks to the 2006 UIGEA Act, the Internet is still filled with good-standing real money online casinos that US players can use to gamble. 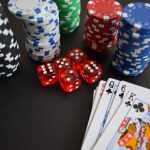 Thanks to online gambling portals that offer advice about where it’s good to play, such as www.mobilecasinokings.com, online casino enthusiasts have lots to choose from based on useful information about bonuses, payment methods, customer support etc. What’s even better, the US is slowly opening towards online gambling regulation as more and more US states try to pass bills concerning online real money gambling. 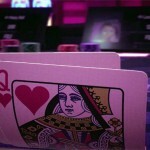 For example, PokerStars, the biggest poker network in the world, has been opened to New Jersey players. In that respect, we will give you the 3 best options for casino real money play from within the US. Bovada is probably the most popular online gambling site for players from the US. It offers casino games from a great game provider such as Betsoft, known for the amazing 3D slots, but it gives you the opportunity to bet on sports too, which is more of their specialty. If you are into big welcome bonuses, Bovada has one of the biggest that you can claim on your first deposit. This casino used to be called Bodog, but rebranded to Bovada, while the Bodog brand was left available only to Canadians. This casino will surely provide you great fun because it is available through a mobile casino site too. Lucky Red Casino is part of a reputable casino group where all casinos offer services to US players. It’s licensed in Kahnawake, the Canadian Tomahawk jurisdiction that slowly grows to be the biggest licensing jurisdiction for online casinos that accept US players. Lucky Red Casino is powered by RealTime Gaming, one of the most widely used casino software among US real money online casinos. Its games are not as fascinating as Betsoft’s, but they have proved to be very generous with big jackpots. Lucky Red Casino has been in service since 2009. Here is a casino that is designed in the American spirit with the blue, red and white as overtones for the website and the casino’s logo. Read and expert review here. Liberty Slots offers games from WGS Technology (formerly Vegas Technology), and is a place where fun is imminent considering all the tournaments that the officials organize for slots and card game lovers. 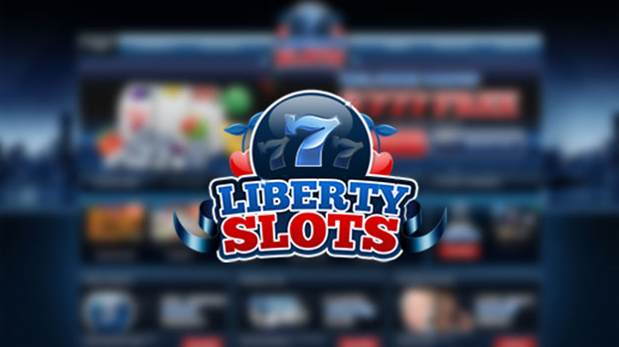 Liberty Slots is one of the more active online casinos in terms of promotions so there are lots of bonuses to be claimed.